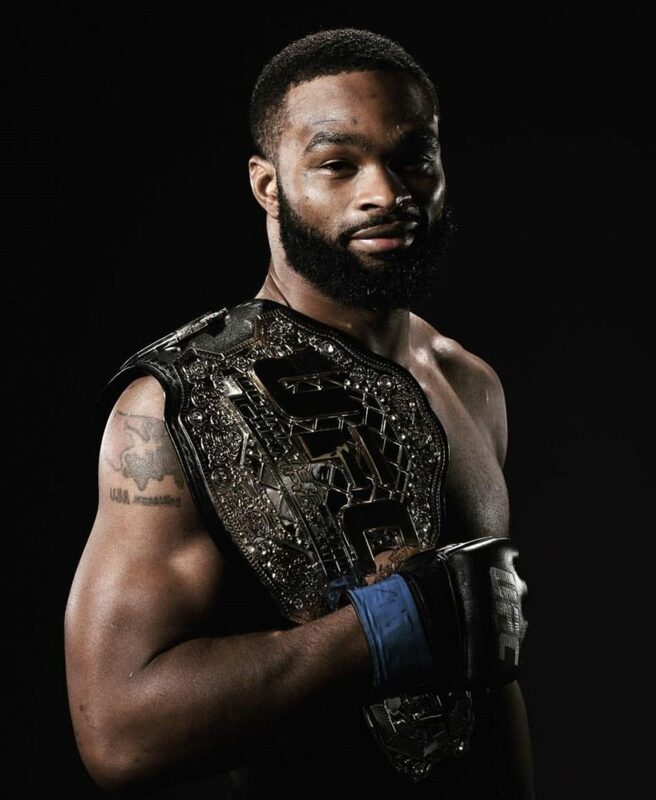 Last week we launched our newest product Combat Turf™ and announced our partnership with UFC MMA #2 Welterweight Tyron Woodley. Woodley entered the ring on July 30th for UFC 201 at Philips Arena in Atlanta, Georgia to face UFC welterweight champion Robbie Lawler. Lawler was defending his title against Tyron Woodley in the night’s main event. 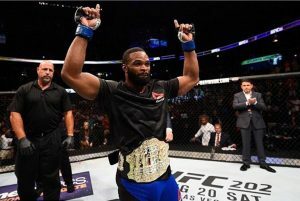 According to official UFC 201 results: “Tyron Woodley def. Robbie Lawler via KO (punches) at 2:12 of R1”. Train like the champion, The Chosen One Tyron Woodley with Combat Turf™.